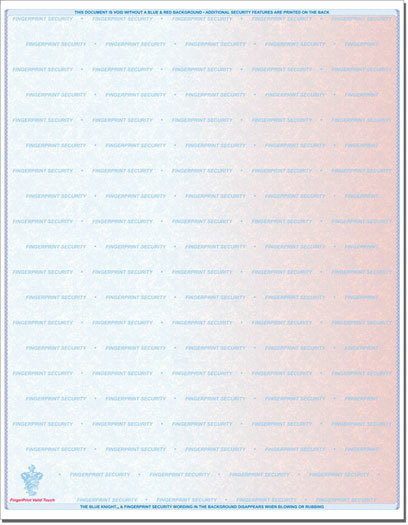 DxScript EMR Laser Prescription Paper. One of the most secure scripts on the market today. Our scripts meet and exceed Medicaid tamper-resistant requirements. 2) Tamper proof chemical alteration. 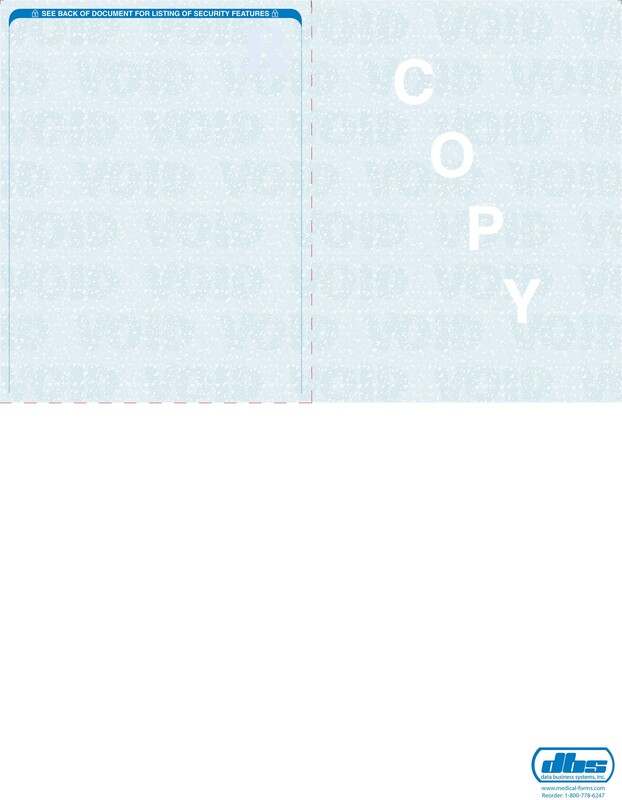 3) Artificial watermark on the back. 4) Erasure Protection when altered. Over-printed with Practice information and consecutively numbered as required by New Jersey State law. Please fax a copy of your existing script to (973) 252-1885. DOCTORS, HEALTHCARE PROFESSIONALS and MEDICAL CLINICS. 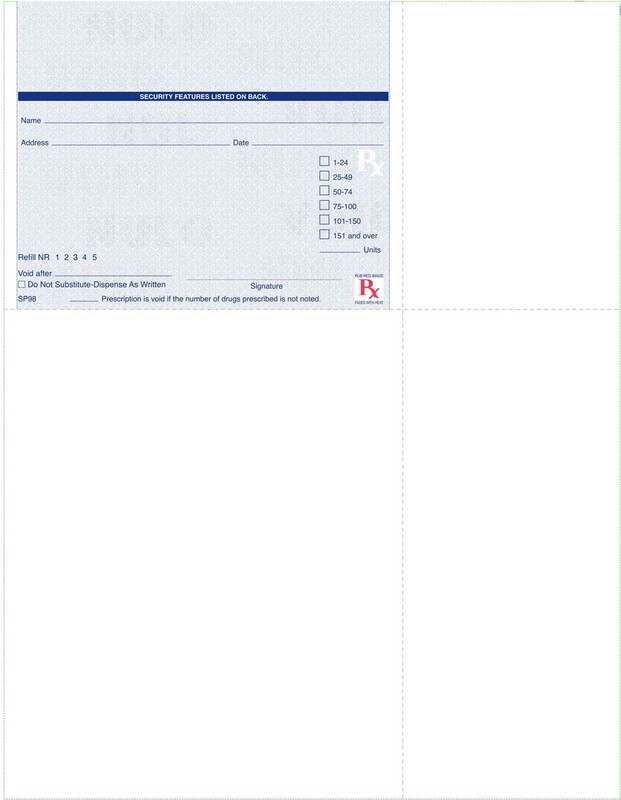 medical-forms.com reserves the right to ask for Proper documentation and authorization to order scripts.